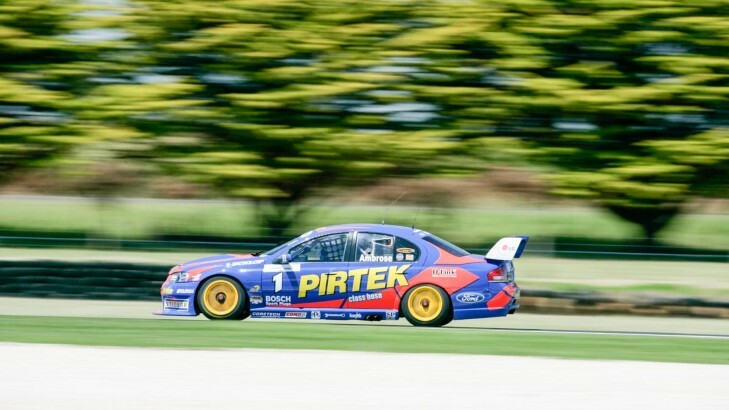 DJR Team Penske will race in striking PIRTEK colours at this weekend’s WD-40 Phillip Island SuperSprint. 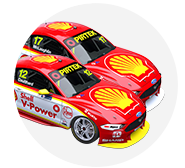 The brand returns as a major sponsor on V8 Supercars for the first time in over 10 years, with Fabian Coulthard and Scott Pye’s Ford Falcon FG Xs donning the colours. The brand sponsored Marcos Ambrose’s championship-winning 2003-04 Stone Brothers Racing Falcon, and the colours ran on his Ford for his last V8 Supercars race before leaving for the United States, at Phillip Island back in 2005. DJR Team Penske Managing Director Ryan Story is excited the team has been able to bring back one of the most well-recognised sponsors the sport has ever seen. 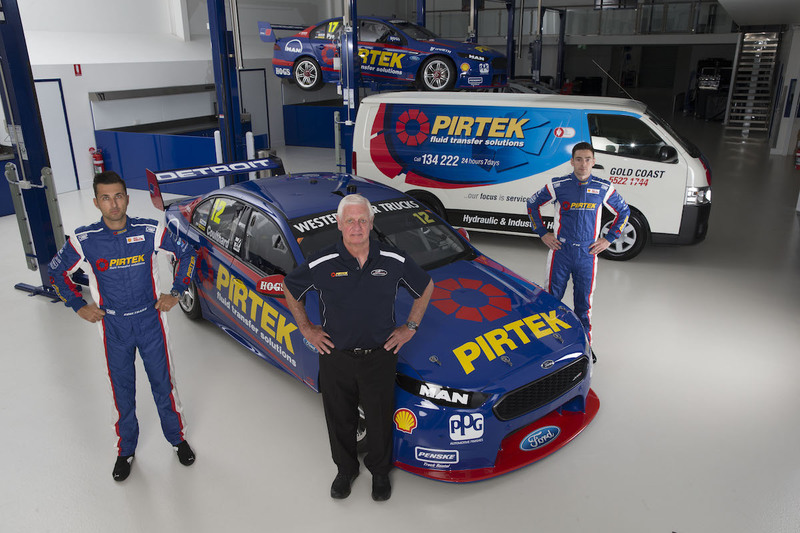 “PIRTEK have become a great partner of the race team and the Penske business in Australia,” Story said. “We are very excited to bring such an iconic livery back to the V8 Supercars Championship. PIRTEK Australia CEO Stephen Dutton said being the next sponsor in DJR Team Penske’s regular rotation would showcase the brand. “V8 Supercars is enjoying a good season in 2016 with increased viewership on all platforms, so it couldn’t be a better time to have PIRTEK working with one of the top teams in the series,” Dutton said. “DJR Team Penske has continued a steady march up the field and over the last 15 months. “The move to two cars this year has increased the PIRTEK branding and with Scott being joined by Fabian we are sure there is more success to come. Drivers Pye and Coulthard both rate the Phillip Island circuit highly and are hopeful the FG Xs are competitive. DJR Team Penske co-drivers Tony D’Alberto and Luke Youlden are set to make appearances behind the wheel at the Victorian round. The WD-40 Phillip Island SuperSprint kicks off on Friday.